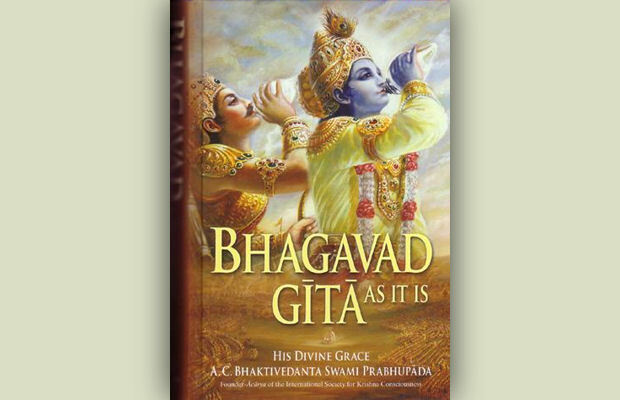 Advent of Bhagavad-gita (Gita Jayanti) - December 18th, 2018 ~ The Toronto Hare Krishna Temple! Tuesday, December 18th, 2018 marks Gita Jayanti, the day when Lord Krishna spoke the Bhagavad-gita to Arjuna. The festival will feature the presence of Vaisesika Prabhu, so it will surely be a special evening that you will not want to miss! Festivities will begin at 6:00pm and will include the recitation of the whole Bhagavad-gita followed by a sumptuous feast. Please join us on this most auspicious occasion with your whole family!